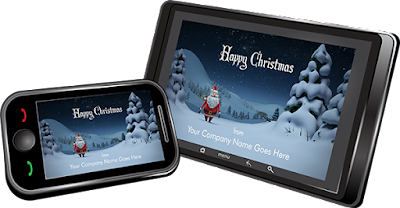 We can personalise the Christmas greeting video with your choice of message, add your logo image or name, or even include a sales promotion with your festive message. See the two examples below. Contact Tosh Lubek to book your Christmas Greeting Video.